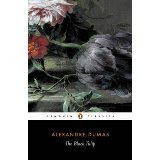 3-2-1 Chapter Review for The Black Tulip by Alexandre Dumas. The story of Cornelius van Baerle, a simple member of the Dutch gentry whose only passion is to grow the perfect specimen of a black tulip. Set in 17th Century Holland, Cornelius is the closest thing they had to a geek. He gets caught up in his godfather’s political minefield and ends up being sentenced to death. It is while he’s in prison that Rosa, the jailor’s daughter, winds up holding the key to his survival and the fulfilment of his desire. In spite of time’s transition I found The Black Tulip a very exciting, insightful and humorous read. Here’s my 3-2-1 Chapter One Review. 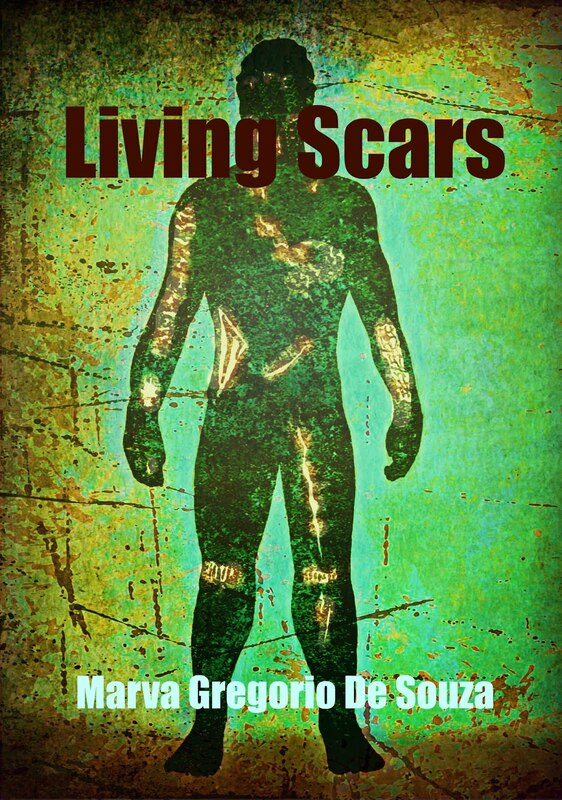 The Good – Dumas built the tension extremely well with a magnificent comic timing. The Good – Count Tilly, the Captain of the mounted troops, was my favourite character and loved his gentle taunting of the angry crowds. The Good – The first chapter (and proceeding) is written with such an easy style you feel like you’ve been friends forever and he’s filling you in on a rather exciting day. The Bad – Even though he explains it’s necessary to give the history I think the main protagonist should have been introduced in the first chapter as well as Rosa. The Bad – The brothers are portrayed as perfect in every way, which is hardly possible. I suppose their naivety could be counted as a failing.